Brad Durick Outdoors LLC, home of the finest channel catfishing experience in America. We are the premier guide service on the Red River of the North. We operate on the US side of the Red operating from the cities of Grand Forks and Drayton, North Dakota. Captain Brad Durick is a US Coast Guard licensed captain who is also fully insured and licensed to operate in North Dakota and Minnesota. 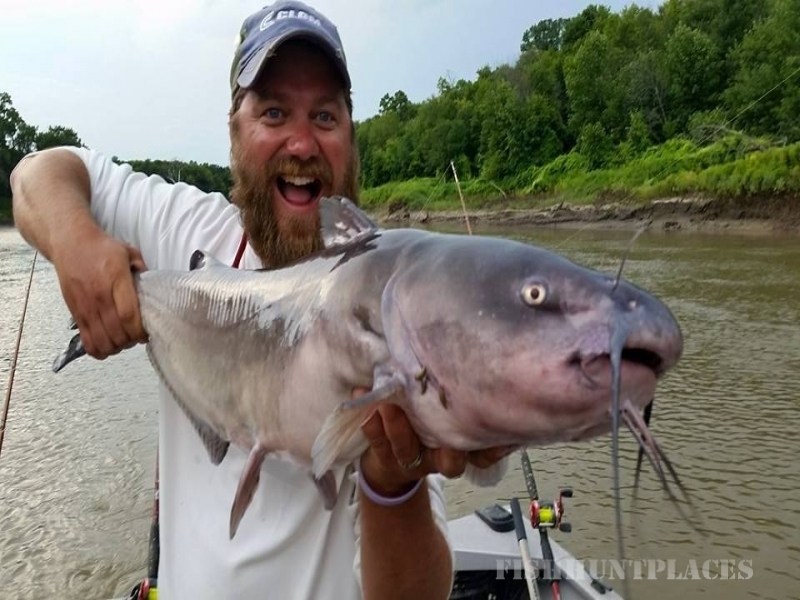 He is nationally known for his ability to put people on trophy channel catfish. 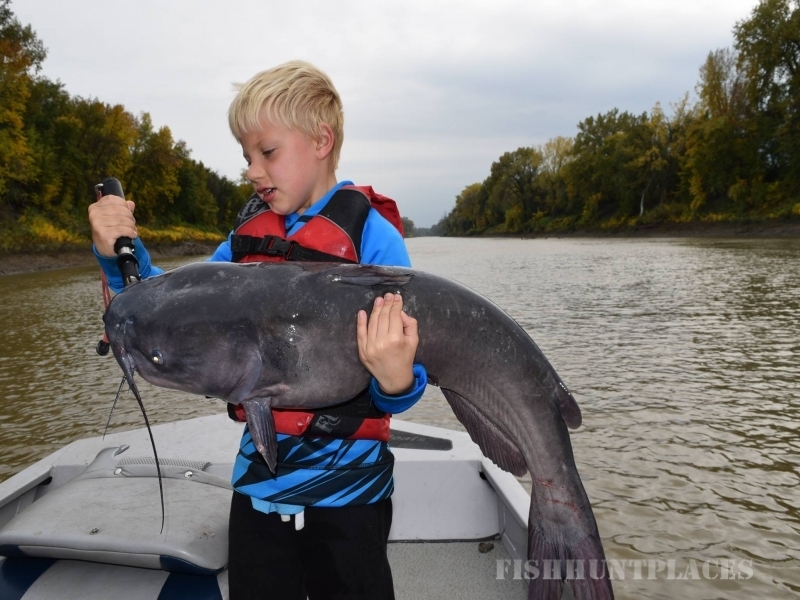 Besides being a guide Captain Brad is the author of the 2013 book, Cracking the Channel Catfish Code, a nationally recognized educator and outdoor writer. 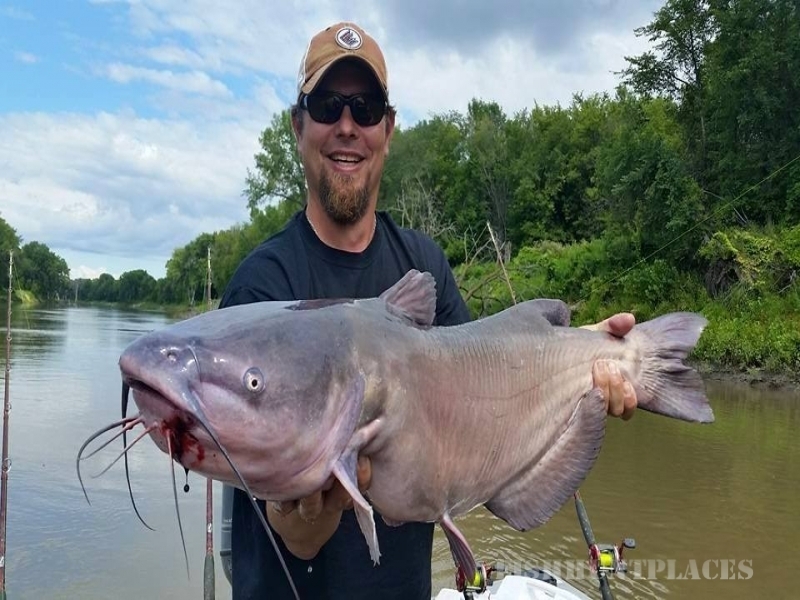 He has appeared on many television shows and in magazine articles across the country as a catfish expert. You can see a full list on theappearances page. Captain Brad and Brad Durick Outdoors LLC is supported by many industry leaders such as Rippin Lips Fishing Products, G3 Boats, Frabill, Plano, Dexter Knives, Driftmaster Rod Holders, Cat River Anchors, Red Roof Inn, and Bottom Dwellers Tackle. 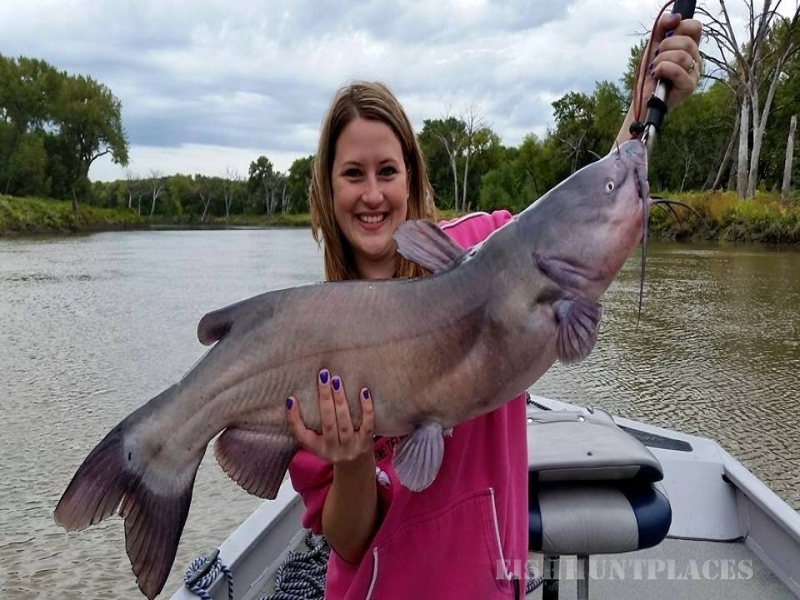 At Brad Durick Outdoors LLC we take pride in our work and do our best to provide you with "America's finest channel catfishing experience." That is our commitment to you. We take care of everything you need to have a good time, your job is to reel in the catfish and smile for the camera. Please look around the web site, check out some photos of satisfied customers and learn why fishing the Red River is the best place to truly have a trip of a lifetime and why fishing with Captain Brad and the guides of Brad Durick Outdoors LLC make it that much better.